Make accurate, realistic 3D Models with aerial photos from your UAV! Rolls Royce is moving toward a world where a single tap on a smartphone could set a massive cargo ship in motion half a world away. I just finished up the instructions let me know what you guy think! While riding a bike about 15 months ago, spatial analyst Neill Glover was hit by a car and seriously injured. While recovering, he had plenty of time to think about work. That is where his drone came in. If you've been waiting for the right opportunity to start or expand your drone reserve, now's the time. imagine this under your drone. Capturing all of life. 360Fly. from 360Fly on Vimeo. The unique lens design captures 360° horizontal x 240° vertical making it the widest viewing camera in the world. "says in a news release that criminals and their cohorts are increasingly using drones to drop contraband like tobacco, drugs and cellphones into prisons." 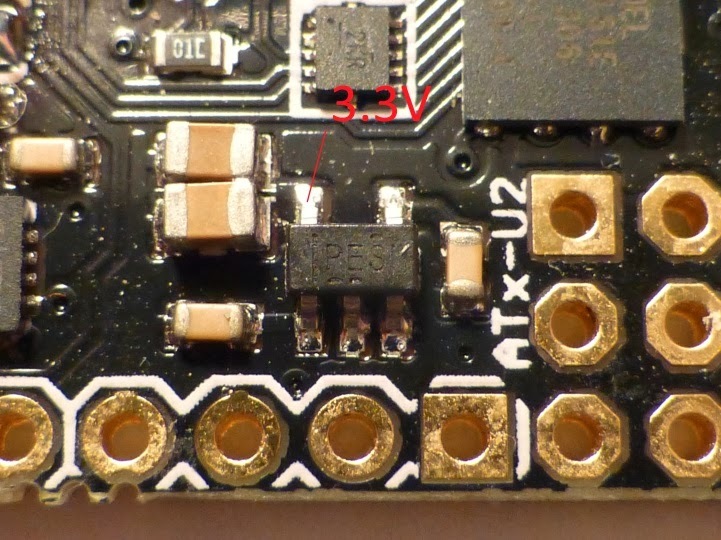 Discovered a method to provide an alternative 3.3V for powering the onboard Baro, Accelerometer, Compass when the built in 3.3V regulator TPS79133 fails. I have finally got the MAVBoard to a state where I am ready to take pre orders via Indiegogo! After several revisions of the boards, I am quite happy with them and would like to take pre orders so I can get a large batch of them made. RFI is often a very frustrating problem but the following information may be of help. You may have RFI and be unaware of it and following these precautions might increase your range. Here is a video (https://www.youtube.com/watch?v=WnAL1ygwNg8) of a new implementation of an AHRS algorithm, thanks to Seb Madgwick and Fabio Vareseno works. Can drones, the small unmanned aircraft that are at the forefront of fields from warfare to commercial delivery systems, fly without human intervention? A team of Hungarian researchers answers yes, having created 10 drones that self-organize as they move through the air. February 26–There are a lot of misconceptions and misinformation about unmanned aircraft system (UAS) regulations. Here are some common myths and the corresponding facts. Part 2 of the EastBay RC Guide to PID Controllers. Building on the intuitive model presented in part 1, we take a look at the mathematical model and write a PID control loop based on that model. Hang in there if you're unfamiliar with the math... it turns out to be pretty straight-forward code in the end! 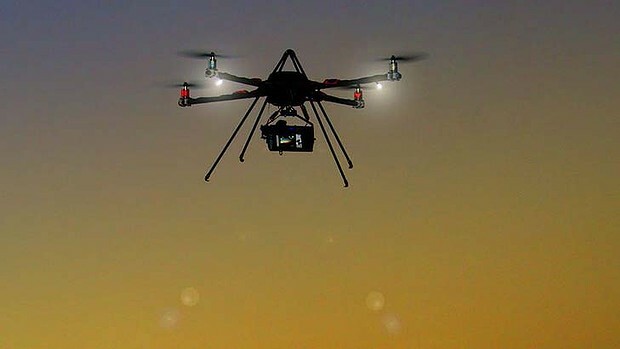 Moderator Drones in the sky - technological marvel or threat to privacy? Game of Drones is hosting a UAV build party and aerial sports meetup this Sat, March 1st in San Fransico, from 6-10 PM.